Includes phone and battery only. No cables or sim card included. Clean ESN. 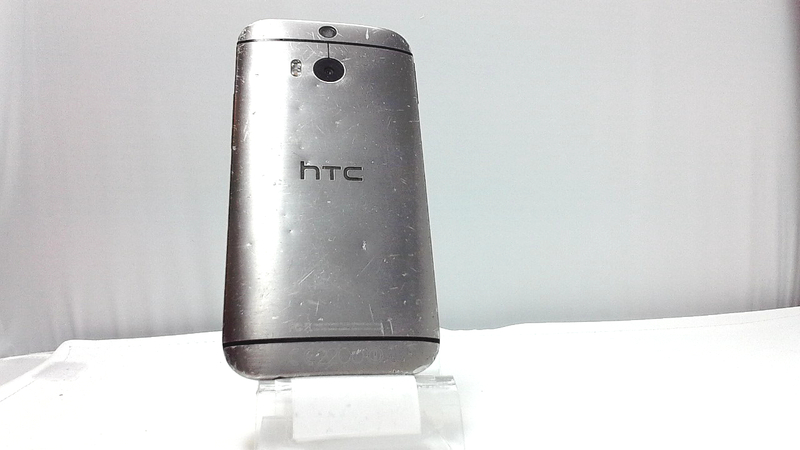 Unlocked HTC bar style smartphone in grey/black. The whole glass is shattered with pieces of glass missing and heavy scuffs/dings on the housing. Used and in working condition. The phone comes with a 5.00-inch touchscreen display with a resolution of 1080 pixels by 1920 pixels at a PPI of 441 pixels per inch. 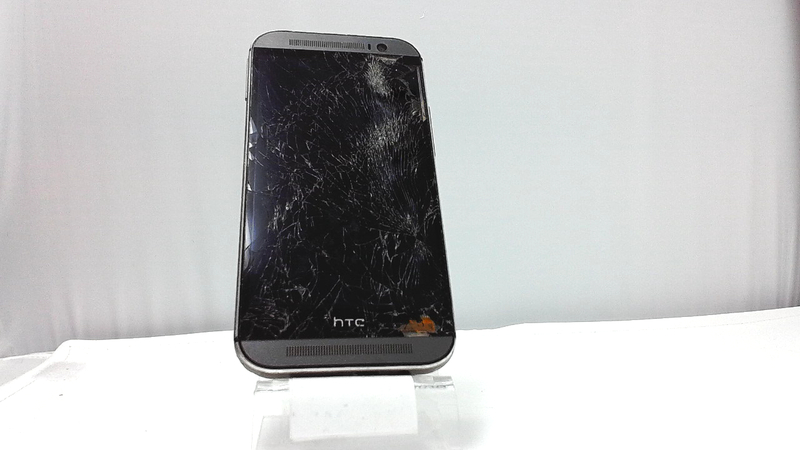 The HTC One M8s is powered by 1.7GHz octa-core processor and it comes with 2GB of RAM. The phone packs 16GB of internal storage that can be expanded up to 128GB via a microSD card.